Are you Humble, Hungry, and Smart? Our fast-paced, cutting edge, exciting small business is looking for you! 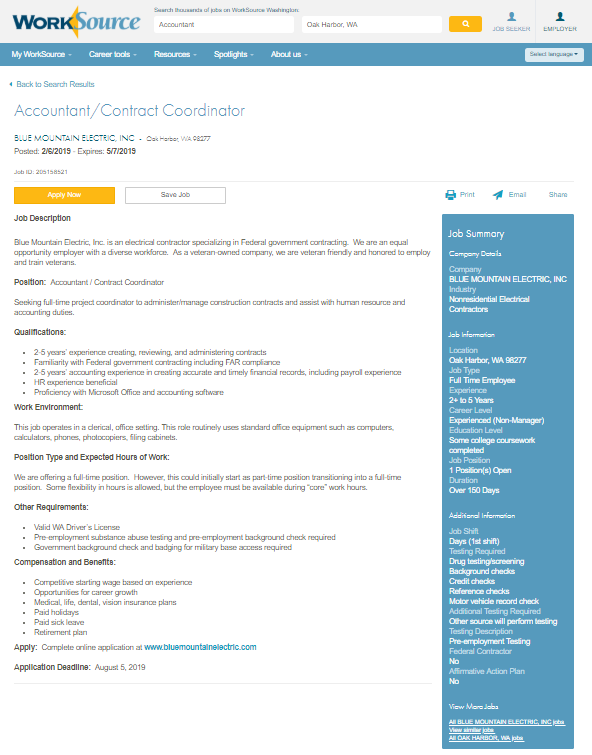 We need an Accountant/Contract Coordinator to assist our accounting staff with accounting duties and manage contracts and subcontracts. Apply on our website using the big red JOBS button at the top of the page.